KUCHING: BLD Plantation Bhd will expand the company’s oil palm estate area in Sarawak by more than 12% to 32,200ha following the completion of the proposed acquisition of Pekan Semangat Sdn Bhd for RM155.22mil cash. Pekan Semangat’s 70%-owned subsidiary Agrogreen Ventures Sdn Bhd owns about 5,000ha of oil palm plantation in Stungkor, Lundu district in southern Sarawak. The trees have ages between one and five years. Agrogreen Ventures owns two parcels of land in Stungkor measuring a total of 5,442ha. BLD has oil palm estates, mostly in Sibu and Miri divisions, totalling 28,700ha as of end-2015 with 91% of the trees in the maturity stage. Executive chairman Datuk Henry Lau Lee Kong said BLD’s consultants were currently conducting a due diligence exercise on the proposed acquisition. “Hopefully, the proposed acquisition will be completed by mid-August,” he said after the company’s AGM. BLD would be buying Pekan Semangat from Loi Heng Sewn, Lau Yong Lee, Albert Hong Hin Kay and Dr Ngoi Sing Shang. Describing Pekan Semangat as a “good buy” for BLD, he said the proposed acquisition would be paid for by both internally generated funds and bank borrowings, adding, however, that their ratios had not been determined. As of Dec 31,2015, the company has cash and bank balances of nearly RM364mil. Lau said the company would continue to look for opportunities to expand its land bank, which currently stood at about 50,000ha. According to BLD,the proposed purchase of Pekan Semangat is in consistent with its plans to continue to expand its oil palm cultivation business, and that it represents a strategic investment. Its board of directors believes that with the increase in the size of the land bank steming from the acquisition will put the company in a strong footing to become one of the major oil palm plantation players in the country. 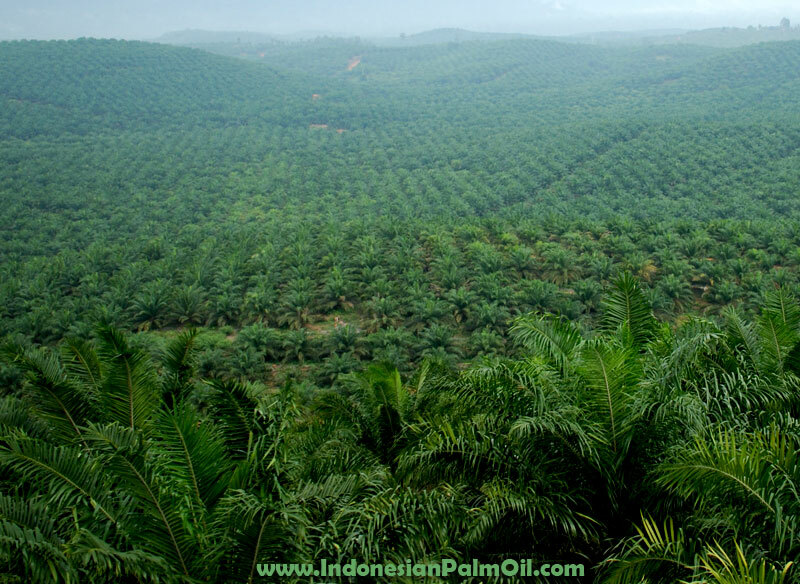 Lau said as the oil palm plantation under Agrogreen was only under partial scout harvesting now, it would not contribute significantly to BLD’s revenue in initial years. BLD has two palm oil mills while wholly-owned subsidiary Kirana Palm Oil Refinery Sdn Bhd owns a refinery in Bintulu with processing capacity of 2,400 tonnes a day. According to Lau, the company produced about 133,900 tonnes of crude palm oil last year, which was an increase of 7.1% from 2014. The group sold some 694,000 tonnes of palm oil products mainly to overseas buyers in 2015. In the first quarter ended March 31, 2016, BLD’s net profit soared to RM10.2mil on revenue of RM326mil against RM150,000 and RM303.7mil respectively in the preceding year corresponding period. Lau did not rule out the possibility of the company investing in a third palm oil mill project with its existing mills operating at optimium capacity.